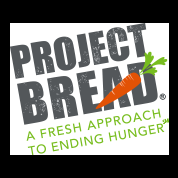 Project Bread Walk for Hunger Sponsor To Donate Proceeds To Sudbury Food Pantry! Deb and Terry Kenney are donating the proceeds of their Walk For Hunger camapign to The Sudbury Food Pantry! The walk is May 5, 2019. Stamp Out Hunger with USPS! Taking Food Donations At Your Mailbox On 5/11/19! 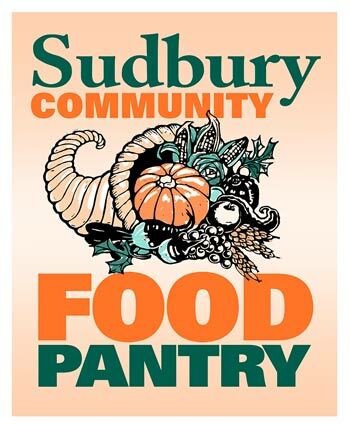 The Pantry is closed if the Sudbury schools are closed because of weather.